Task: to develop a pattern. 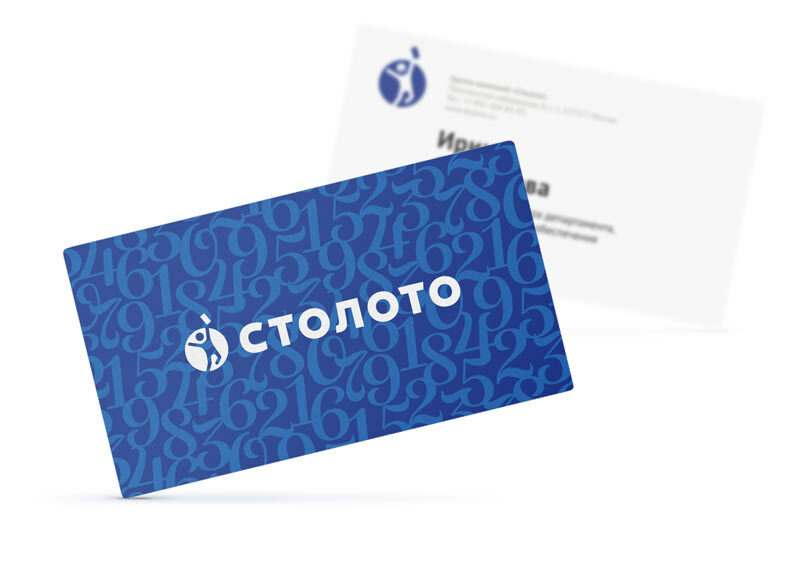 Two patterns were developed at the studio for use decoration of various Stoloto branded materials. The repeating digit motif perfectly supplements the second version of the logo.